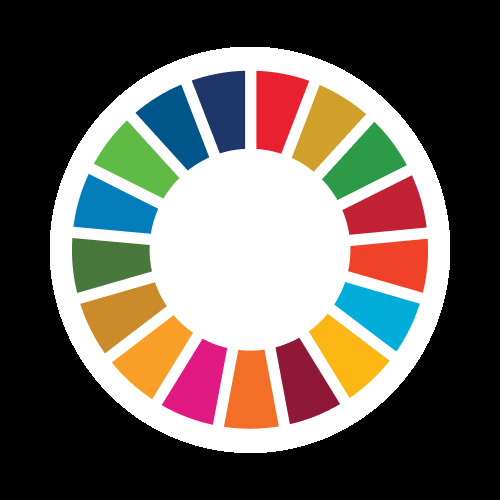 Students at colegio Newlands will become ambassadors of sdgs and communicate the school community about the agenda this will be done on Sept 25th / 26th in a special event called SDGs Spread the Word. after the celebration sts will visit otherschools that do not have the information and tell them about the global goals... in this way all the area will be invited to take action. We will communicate to our community about the sdgs, and the agenda 2030, since there are many people that do not know about it. Students will host an event called "SDGs Spread the Word Day" they will explore some goals in depth and make people in the community think how to contribute in those goals by using Design and creative thinking.